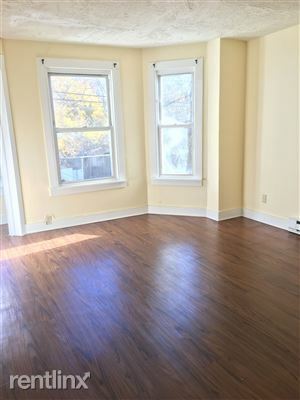 2 Bedroom Apartments For Rent - Paris Realty- Apartments for rent in new haven. 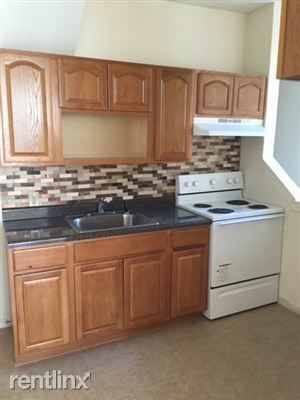 Manager: Paris Realty- Apartments for rent in new haven. 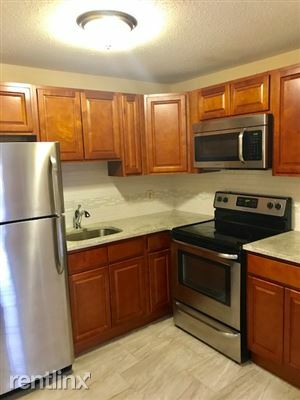 Lovely newly renovated two bedroom unit located on the second floor of a multi family home. 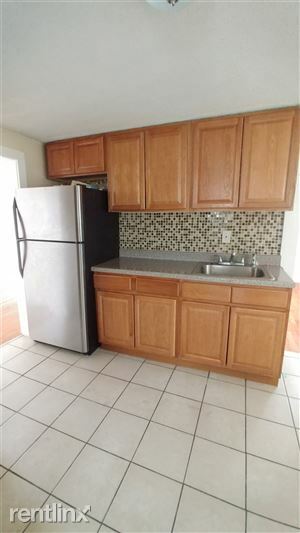 Features include a large eat in kitchen with ceramic tiles, and beautiful hardwood floors. 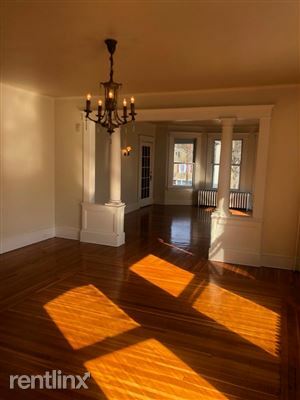 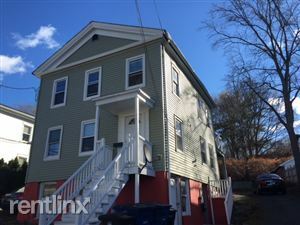 For more information or to schedule a showing, please call Paris Realty at 203-903-4667. 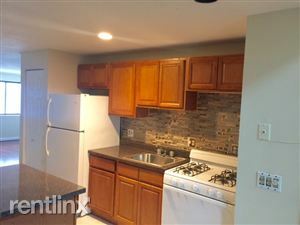 Beautiful two bedroom located on the 2nd floor. 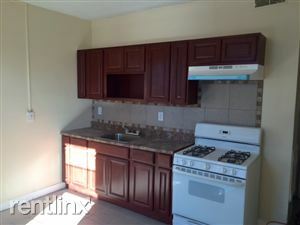 Includes hardwood floors, brand new kitchen and bathroom, new windows and off street parking. 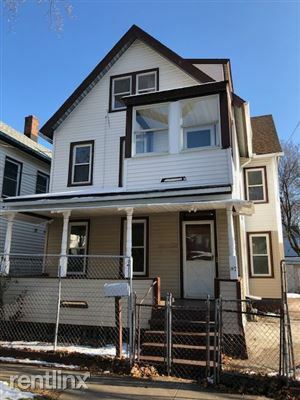 Form more information or to schedule a showing, please call 203-903-4667. 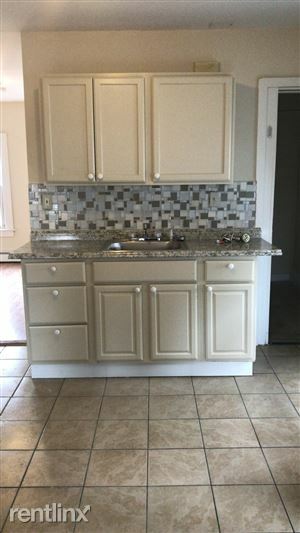 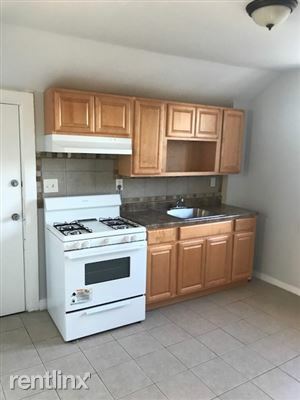 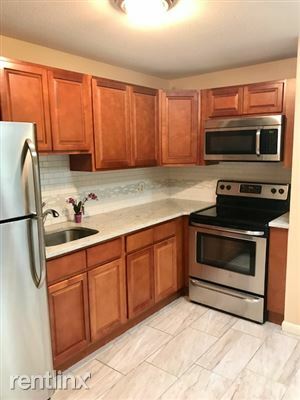 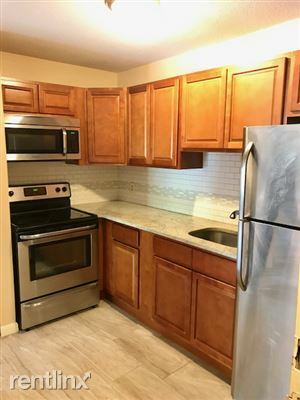 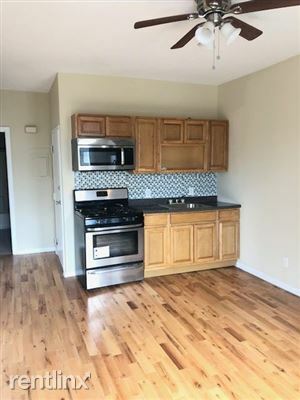 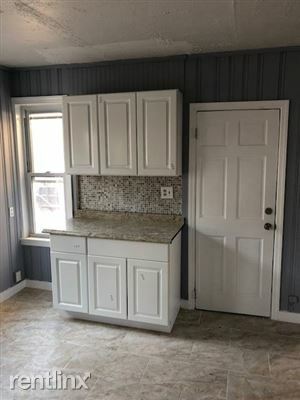 Stunning Newly renovated two bedroom duplex with Heat & Hot Water included, Features Brand new hardwood floors throughout unit, New Kitchen cabinets with Beautiful mosaic backsplash, lots of closet space, New bathroom with ceramic tiles and large vanity. 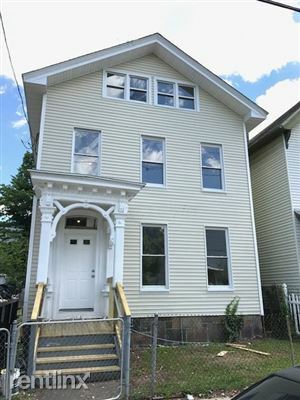 For more information or to schedule a showing, please call Paris Realty Group at 203-903-4667.